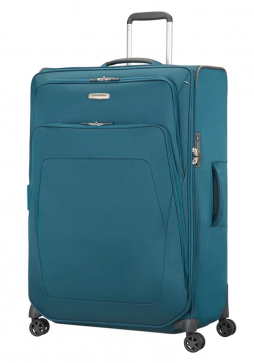 Briggs and Riley BRX Luggage collection offers versatility and lightweight suitcases and bags with the added bonus of the Briggs and Riley’s Lifetime guarantee, which even includes damage caused by airlines. 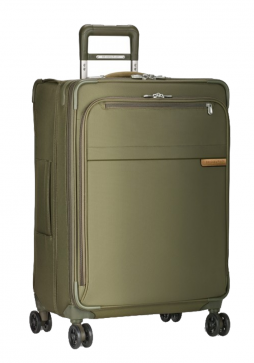 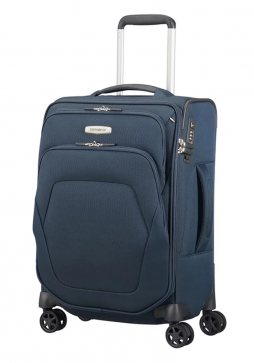 The Briggs and Riley BRX Explore Large Expandable Spinner Suitcase allows you to pack everything you need for you stay without having to worry towing it behind you, thanks to the tenacious 4 double swivel wheels. 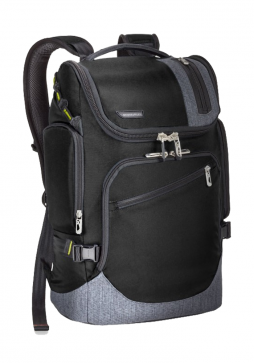 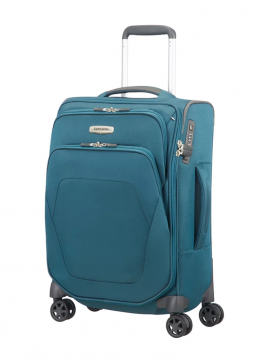 Samsonite Spark SNG is a new 2018 soft sided luggage collection. 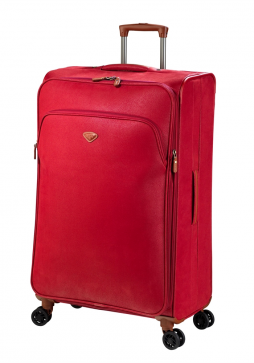 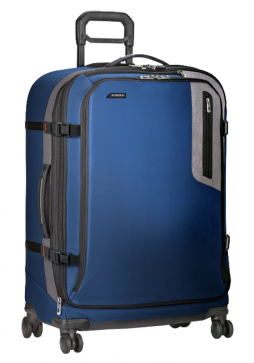 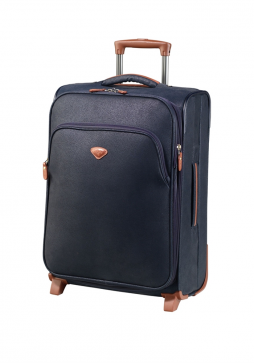 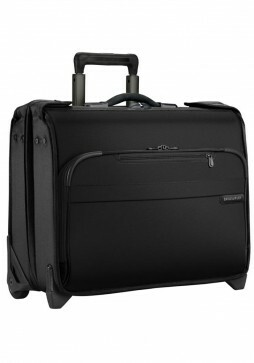 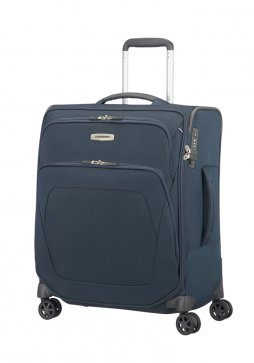 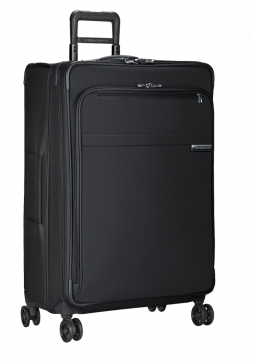 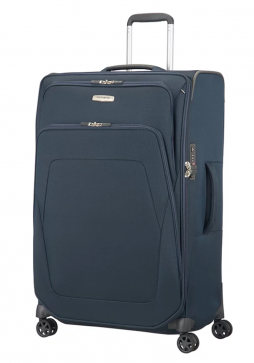 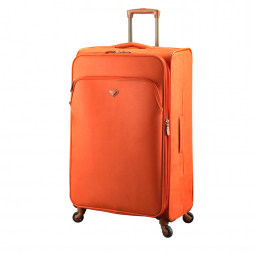 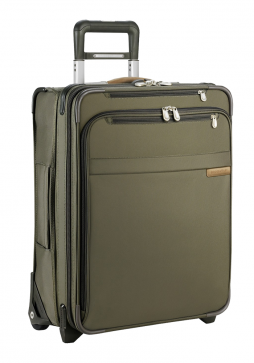 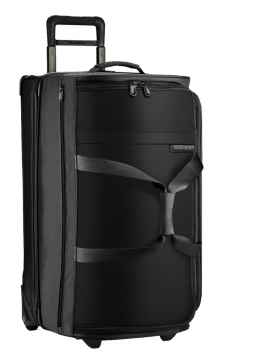 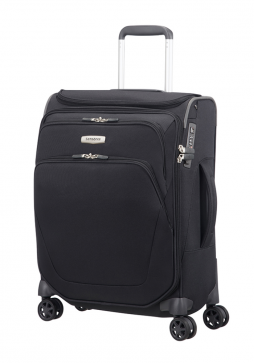 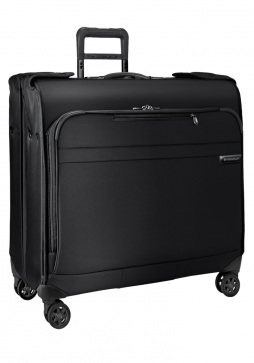 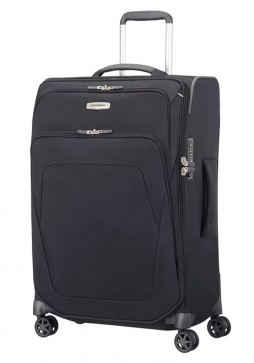 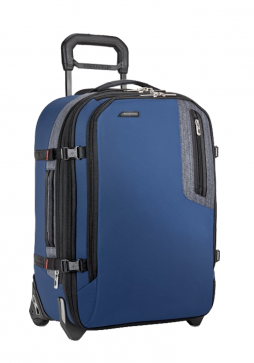 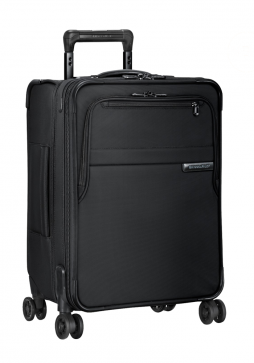 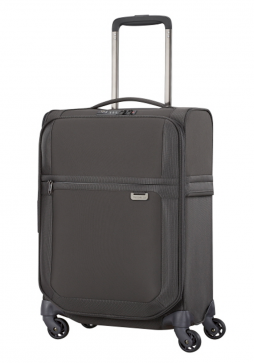 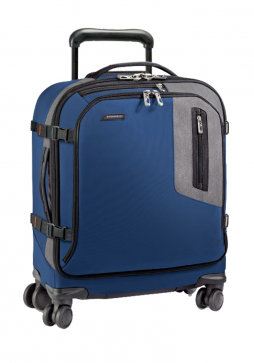 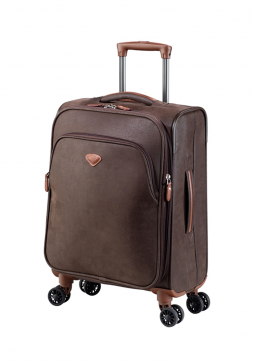 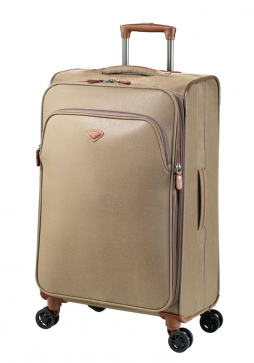 The 56cm Samsonite Spark Spinner Suitcase is an ideal bag for a weekend away or an overnight stay.